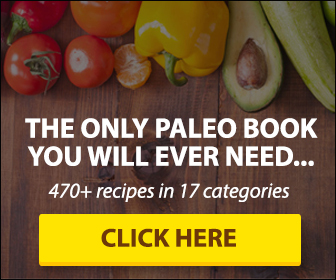 ThePaleoList Answers: Is Buckwheat Paleo? Used in pancakes, muffins, and the Japanese soba noodles, buckwheat is a staple ingredient for many gluten-free households around to world. However, just because something is free of gluten, doesn’t mean its Paleo. Let’s investigate: is buckwheat Paleo? Despite the name, buckwheat is not actually related to wheat. It is not in the grass family, but is actually related to rhubarb. The seeds are triangular, and were first cultivated in Southeast Asia, possibly as far back as 6000 BC. The production of a small white flower makes buckwheat a common filler plant for gardens, and gives it the ability to make a dark-colored honey. The buckwheat seed, which is commonly ground into flour, is high in starch, and also has a high concentration of all essential amino acids. You will commonly see buckwheat as ground flour, prepared into soba noodles, or as groats, which can be cooked like oatmeal. It is also gluten-free and is often used much like barley in gluten-free beer. Buckwheat is technically an achene, much like the sunflower seed, but it is classified as a grain. As you can see, the large amount of carbs makes this very difficult to include in a paleo diet. No, buckwheat is not Paleo. Grains are not considered Paleo primarily because of the presence of phytates and saponins, and many seeds, including buckwheat and quinoa fall into this category. Buckwheat is generally considered a “mild cheat” by many Paleo and Primal eaters, so if you’ve got a hankering for pasta, it’s definitely better than your traditional white or wheat flour options. Otherwise, use alternative flours, like tapioca, almond, coconut, or ground plantains to make baked goods and pancakes, and check out grain-free Asian noodles like sweet potato vermicelli and tapioca noodles to make soba. 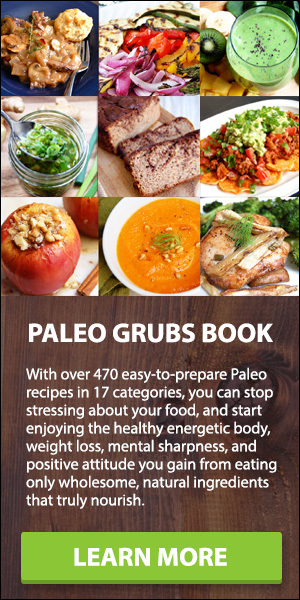 As with Paleo diets, you have to stick to meats, nuts, and cut back on the amount of grains one intakes every day. ARE ALMOND THIN CRACKERS PALEO?